Our innovative, patented products are designed for safety, comfort and efficiency during surgical procedures, which results in a more focused surgical team and contributes to better patient outcomes. 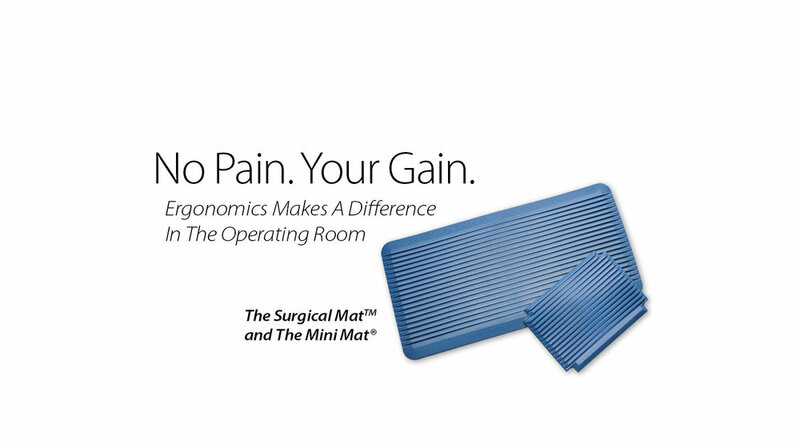 "Flagship Mats have become invaluable to my entire surgical team. Not having Flagship Mats during our surgical procedures would now be unthinkable."